What is a News Feed, was a question I asked myself for quit sometime. Then I finally got tired of not, and started looking for the answer. Here’s what I came up with. 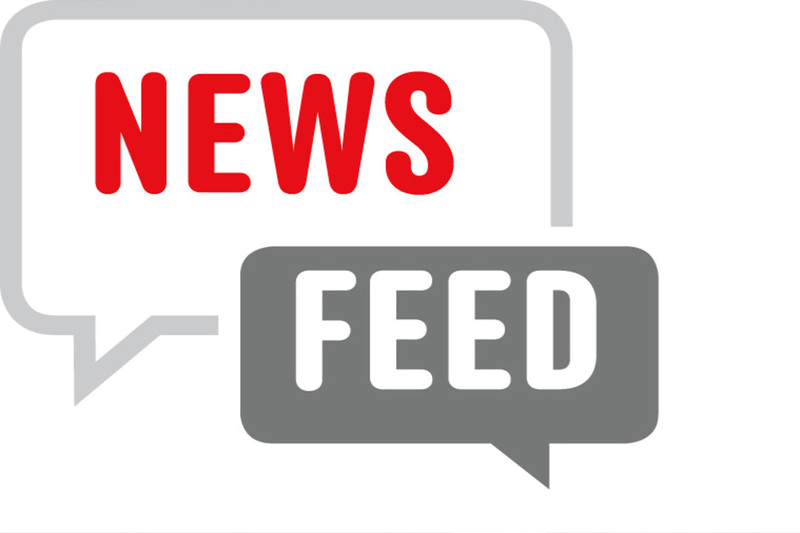 A News Feed also-known-as Web Feed, is a data format for frequently updated content websites, which contains article headlines, and article summaries, which link back to full-text articles on the web. New Feeds are an easy way for you to be alerted when contect that interest you appears on your favorite web site, in place of visiting each, and browsering through for new articles and features you like. And this is done via automated updates when something new is posted on the web site. Most content is delivered by a web feed is typically HTML or links to web pages and other kinds of digitial media. Most often, updates include summaries in the web feed, rather than the full content itself. Encouraging the user to come to their site, and the remaining of the article. Why Should You Use A News Feed? News: To get the freshest news on your favorite celebrity, the country you are about to visit or your favorite sports team. Weather Watch: If you live in “hurricane alley,” or “tornado toll bridge,” which neither one ever pays their fees. A News Feed helps keep you safe. Jokes and Inspirational Quotes: Need a clean laugh, are a little inspiration to kick-off your morning, or pick you up during the day. A News Feed can do just the trick. So, I went on a News Feed mad hunt for a solution to my delima, and here’s what I found. Now I don’t have a top ten list, I don’t even have a top five, but here are my top three News Feeds that I like and use. I’m not going to go into details about either of the News Feeds, but I did provide a link to each one. ‘Til the next episode, peace!